What do you want to fix ? Fix your mobile device today! With every repair that covers from the date it is picked up. We work fast. Most repairs are done in less than 1 hour. More than 5,000 fixed devices and 4,000 happy customers. 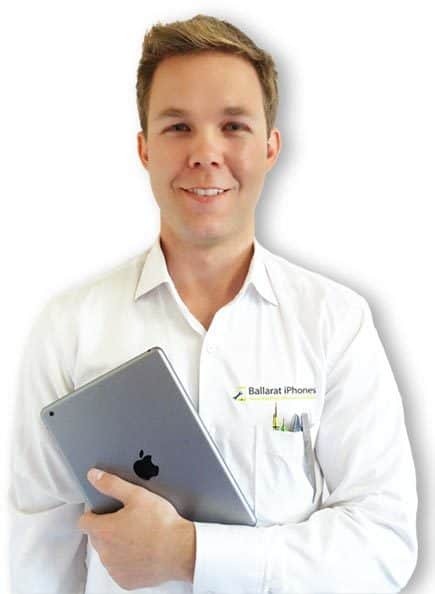 Bendigo Smartphones provides 6 months warranty. Our philosophy is simple. Quick, efficient, quality iPhone, iPad, Samsung repair services and support along with fair pricing and full 6 months warranty. Why us to repair your mobile device? Because we provide professional repairs and replacement services. We can repair your device today!